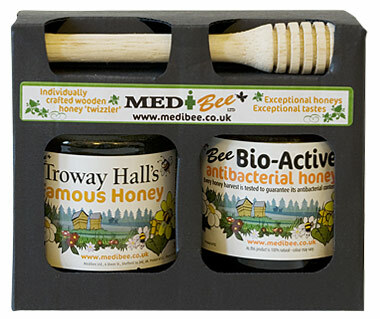 The Bioactive Honey Gift Pack is a stunner of Natural Products. Honey wooden twizzler handmade by our forester - you have a unique Christmas Present! Price: £ 17.00 + £ 4.99 P&P.